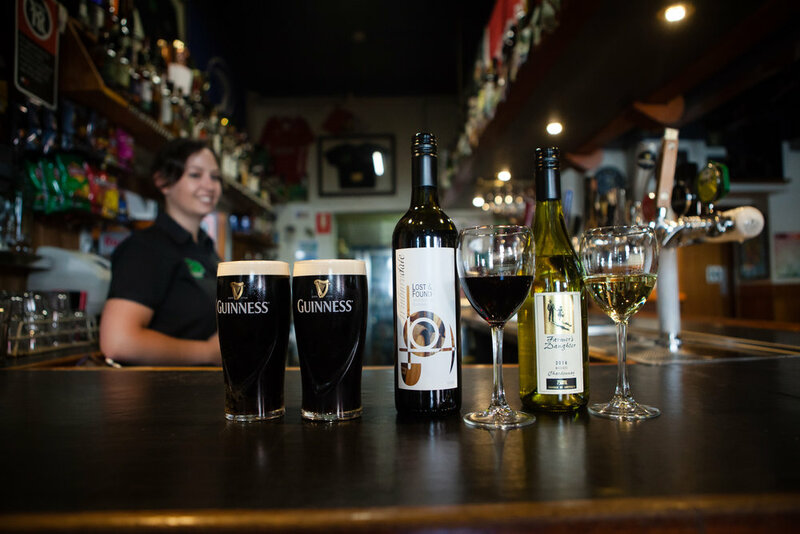 Jack Duggans is a true Irish Pub in the centre of Bathurst. The front bar is a great place to relax and have a pint, catch up with a few mates - or meet some new ones. You can sample a fine selection of imported and local beers, wines and spirits and check out the many authentic Irish displays on the shelves, walls and in the floor! Every weekend you can enjoy great live entertainment in the cosy front bar. Ma Duggans kitchen serves up the very best Irish fare, with an extensive menu that would please anyone looking for a taste of Ireland. Try the traditional bangers and mash, featuring Irish sausages served on a bed of mashed potatoes and rich gravy; or the Beef and Guinness Pie, with thick chunks of beef and vegetables, simmered in the rich beer, topped with pastry and served with mash. Dine in the air conditioned restaurant, or on the decks. There's a space to suit everyone and every change in climate. Any of these areas can also be booked for a function. Children are welcome and the Sunday family lunch and dinner is now a local tradition. Upstairs accommodation offers the weary traveller a clean comfortable place to rest and the central location and ample parking are a great bonus. 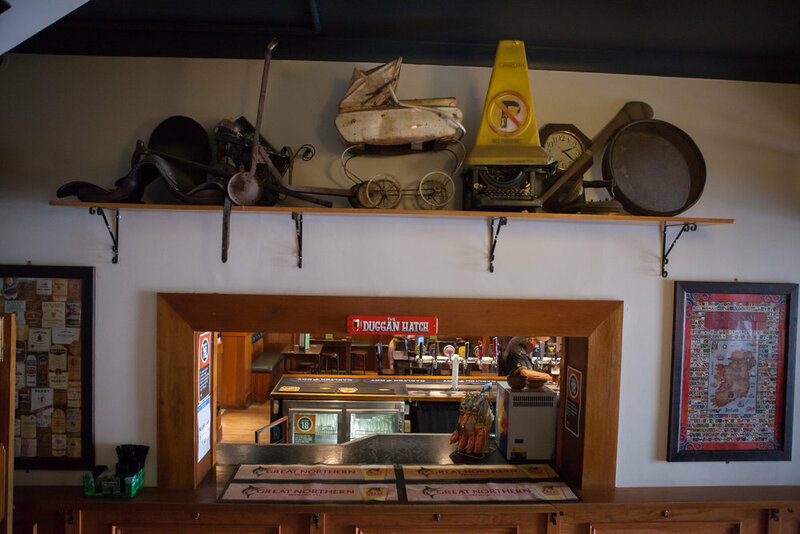 Of course the biggest advantage is how close you'll be to the best beer, service and dining in Bathurst - no designated driver or taxi required! So call in and experience the very best of fine Irish hospitality, food & drink.